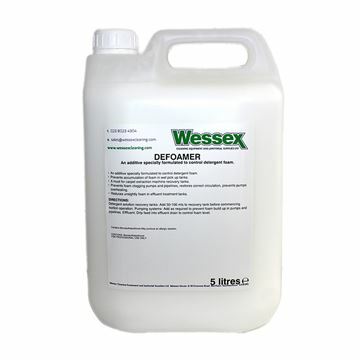 Professional low foam cleaning concentrate for carpet soil extraction machines. Clear and stable at high temperatures and dries to a powder residue. A concentrated heavy-duty extraction detergent, formulated for optimum performance in cleaning heavily soiled carpets. Double Clean contains high quality anionic and non-ionic surfactants, alkaline builders and corrosion inhibitor. A professional acidic rinse agent or post spray for neutralising alkaline pre-sprays, stabilising colours and preventing browning. WoolSafe approved maintenance product for wool carpets and rugs. 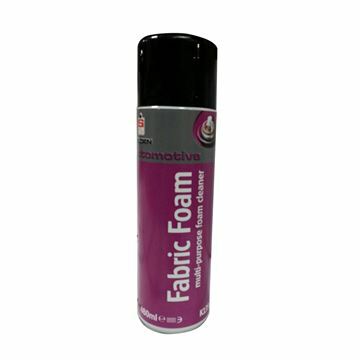 An additive specially formulated to control detergent foam. Prevents accumulation of foam in wet pick up tanks. Plush / Selfoam is a specially formulated cleaner suitable for woven and non-woven carpets of synthetic and natural fibres when used in conjunction with a water extraction machine. Also safe and effective for the cleaning of upholstery fabrics especially car seats. 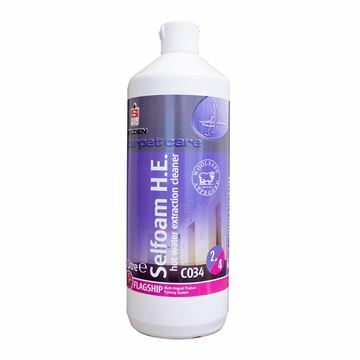 Selfoam is suitable for use with all types of brush operated carpet machines. Safe on all fast dye carpets. Re-Act is both a pre-spray and pad solution for cleaning greasy and heavily soiled carpets. High concentrate, phosphate free extraction detergent for use in portable and truck mounted extraction machines. Certified to AMS1631A for aircraft carpet cleaning.